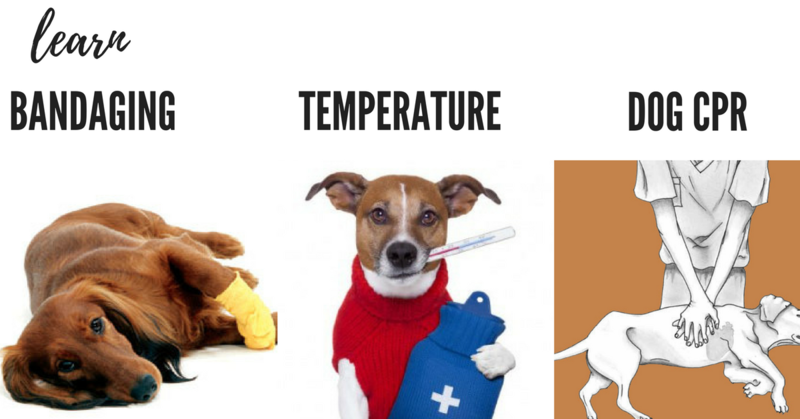 Ever wondered how you would cope in an emergency situation if your dog hurt itself or became desperately ill ? While en route to the vet or awaiting the vet's arrival you want to be able to help. Learn how to become a Canine First Aider with this fantastic course delivered over the Internet with 2 hours and 25 mins of video instruction (viewable for up to 8 moinths), downloads to keep, a student manual and an interactive student forum. At the end of the course there are knowledge reviews, final test, remedial help and review downloaded material. Ideal for anybody working with dogs especially groomers, dog walkers, dog sitters, dog trainers, kennel managers etc. Also perfect for pet owners who would like to be better informed. At the end of the course, receive a certificate valid for 3 years which, if required, may be endorsed with a certificate from TQUK. This course comes with 3.0 hrs (4.0 class) of CPD, although the time to complete the course online may be less than this. The content of this and all courses at ProTrainings have been independently certified as conforming to universally accepted Continuous Professional Development (CPD) guidelines and come with a Certified CPD Statement as well as a ProTrainings Certificate and for online courses an Evidence Based Learning statement.